A version of this discussion was previously published as a Starred Review in Shelf Awareness for Readers (October 21, 2014). Shelf Awareness provided me with a publisher-furnished galley to facilitate the review, and compensated me for the review they received and posted. 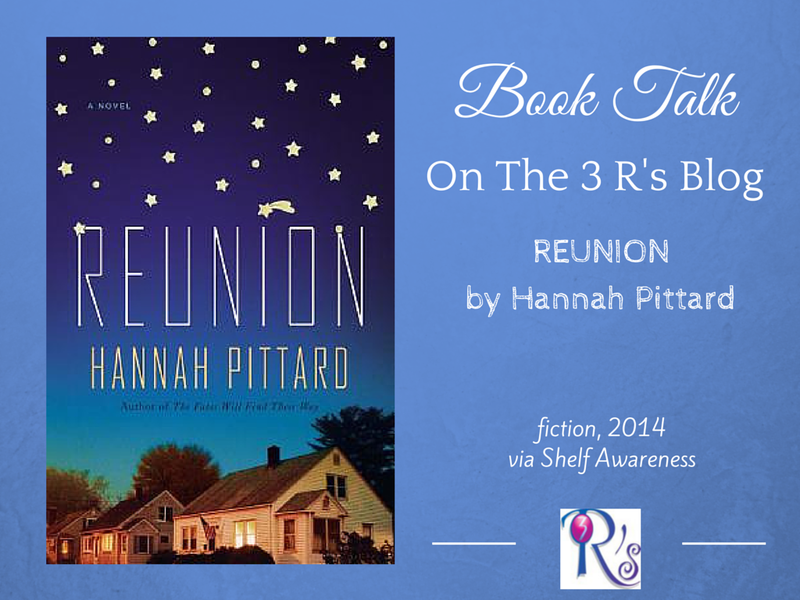 Three ex-wives, one widow, and four sets of children ranging from in age from six years to nearly forty are called together by the sudden death of their common husband and father in Hannah Pittard’s (The Fates Will Find Their Way) second novel, Reunion. Kate is the youngest of the three children of Stan Pulaski’s late first wife. Deeply in debt and desperate to save her own marriage, she is en route to Chicago to attempt just that when she learns that her father has killed himself. Her brother and sister’s insistence that she meet them back in their hometown of Atlanta to deal with the aftermath redirects Kate to the city, and the extended family, that she has avoided for years at a time when she particularly doesn’t want to be there. Kate’s resentment of her father’s philandering and dishonesty kept her at a distance for years, but what unfolds over several days with her oldest and youngest siblings will force her to face just how much like him she really is. Pittard takes a bit of a risk in making the self-absorbed, often oblivious, admittedly untrustworthy Kate Reunion‘s narrator; her narrow perspective limits the development of other, potentially more engaging characters. However, Pittard is working with a familiar and fruitful premise here–a family’s discovery of one another’s secrets following the death of its patriarch–and takes it in some unexpected and affecting directions. While Reunion‘s framework feels reminiscent of Jonathan Tropper’s This Is Where I Leave You, the story of Pittard’s Pulaski clan has its own very particular complications. Written with huge heart and bracing wit, REUNION takes place over the following four days, as family secrets are revealed, personal foibles are exposed, and Kate-an inveterate liar looking for a way to come clean-slowly begins to acknowledge the overwhelming similarities between herself and the man she never thought she’d claim as an influence, much less a father. Hannah Pittard’s prose masterfully illuminates the problems that can divide modern families–and the ties that prove impossible to break. 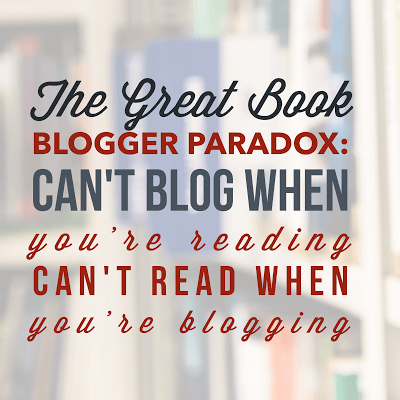 Instead of 1000 Words…Happy Anniversary! A Little Techy Talk: Which Device for What?